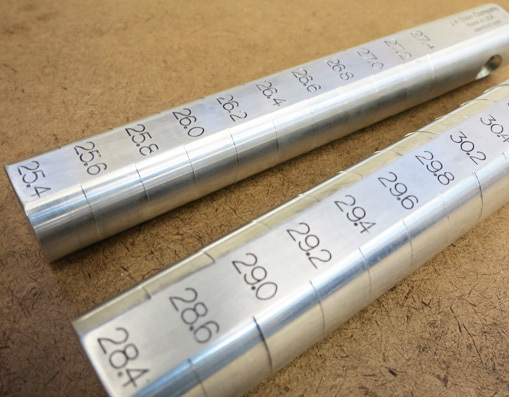 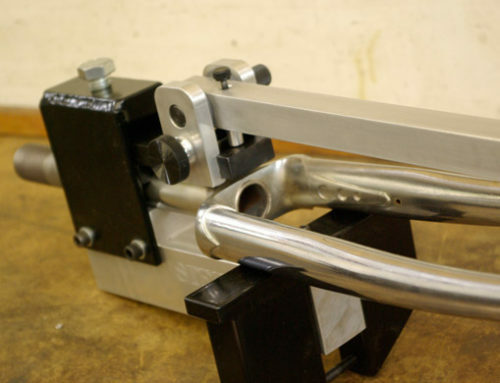 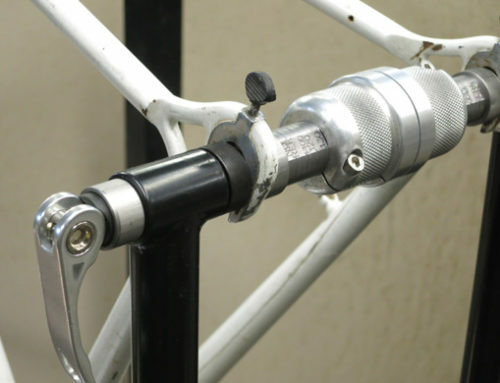 This pair of gauge rods can quickly determine the size of seatpost to be used to fit a frame tube. 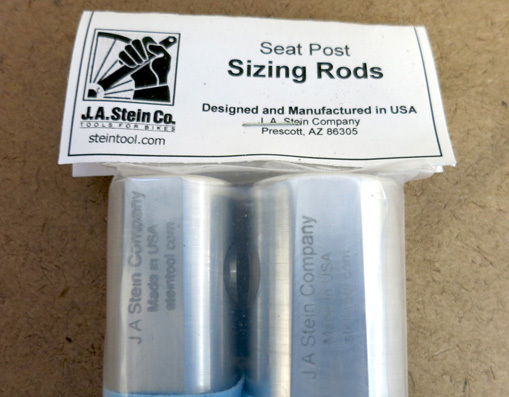 The range of sizes include the most popular seatposts from 25.4 mm up to 31.6 mm. 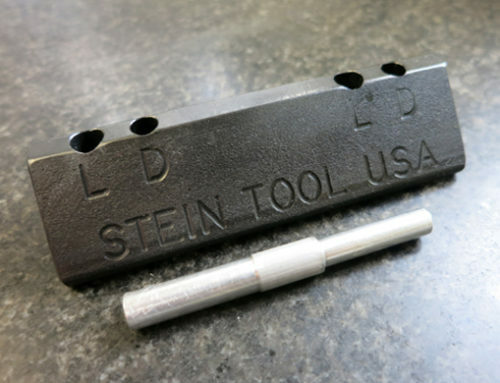 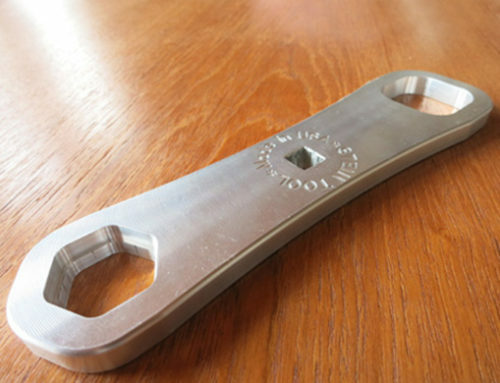 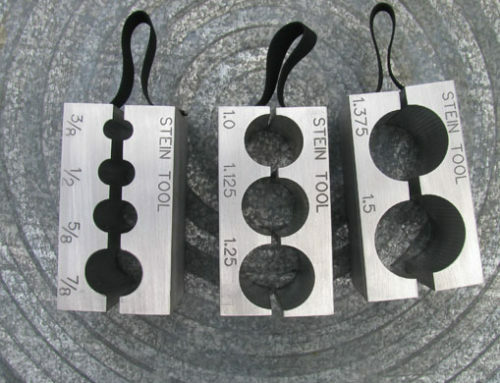 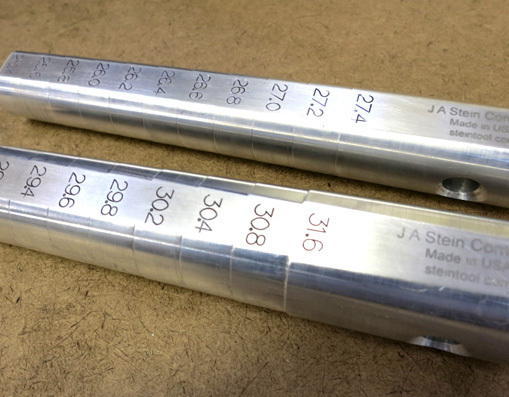 The sizes are engraved on the precision machined sureface for quick determination of the size.